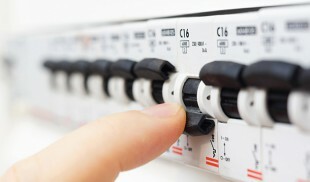 Electrical faults can occur at any time and can inevitably have an impact on the productivity in your workplace. 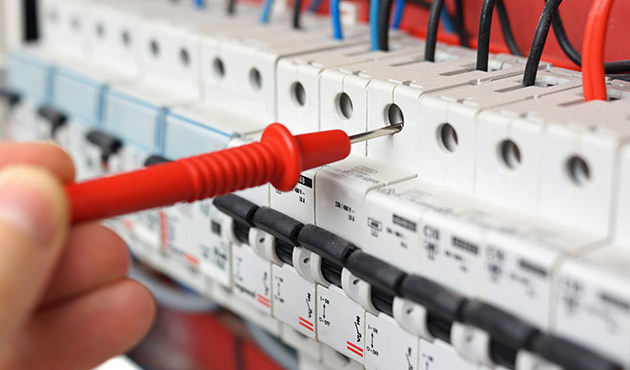 Our qualified and highly experienced electricians can be with you at short notice to trace and repair these faults.Our highly skilled electricians have lots of experience in a wide range of applications meaning that the actual fault finding time is reduced as much as possible. 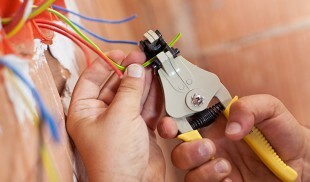 Most types of electrical fault can be rectified and repaired on the same visit. However, if no obvious faults are found, we will proceed to carry out in depth testing using calibrated test equipment. If remedial work is then required to rectify the fault at hand, then a full quotation will be issued before the commencement of any further work. For a quick and efficient service please call 0845 045 0957.